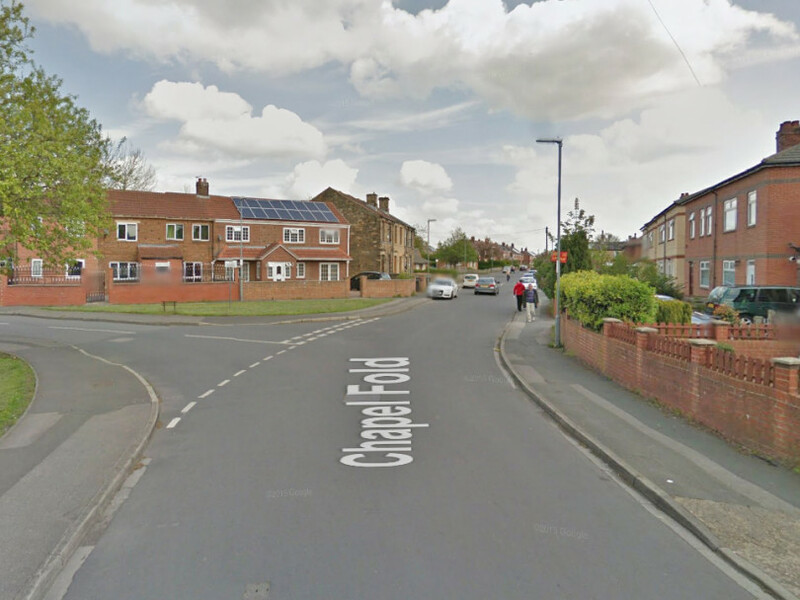 SHOTS were fired at a house in Staincliffe on Sunday night in what police say was a targeted attack. Officers were called to the property on Chapel Fold at 11.17pm following reports of a firearms discharge. A West Yorkshire Police spokesman said: "Armed officers and detectives attended the area and located damage to the property consistent with a firearms discharge." A police cordon was still in place this morning and the road shut off to vehicles. There were no reports of injuries, but enquiries remain ongoing. Det Insp Mark Catney said: "Thankfully no-one was seriously injured or even worse in this incident, but any firearms discharge is clearly very concerning. "We are treating this as a targeted attack and enquiries are ongoing to trace those involved. "There will be extra officers patrolling the area to provide reassurance to the community. "We would like to speak to anyone who witnessed what happened or anyone who has information, and I would remind the public that information can also be passed anonymously to Crimestoppers." Anyone with information is asked to contact police on 101, quoting crime reference number 13190074916 or by calling Crimestoppers on 0800 555111.